One Skein Joy Slippers Yarn Giveaway! One Skein Joy Slippers – for the full effect you’ll need a little something extra to make these complete! 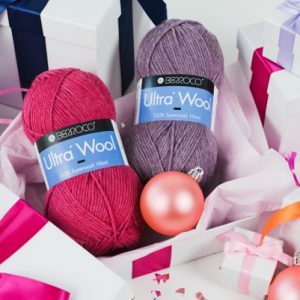 Enter to win two skeins of Berroco Ultra Wool for the cutest slippers of the season. 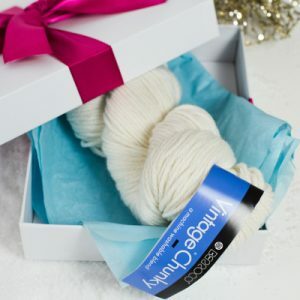 Blizzard Bear Hat Yarn Giveaway! Berroco Vintage Chunky is the star of this Polar Bear Hat! 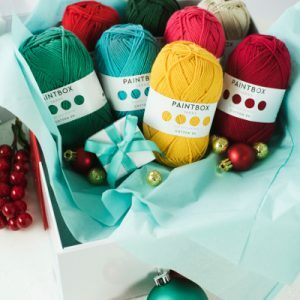 Enter to win a skein of this delightful yarn to make this cute design. 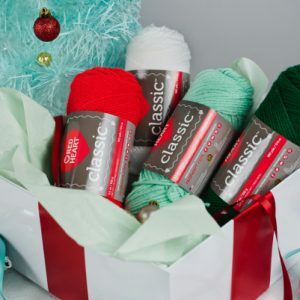 Penguin Waddle Rattle Yarn Giveaway! Three skeins of Red Heart Babyhugs are ready to be given away to a lucky crocheter with lots of little ones that need gifts this season. Enter now for your chance to snag the yarn used to make the Penguin Waddle Rattle. 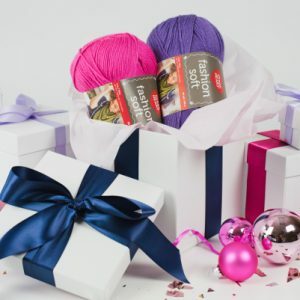 Thank You Berry Much Clutch Yarn Giveaway! Two skeins of Red Heart Fashion Soft make the most fashionable clutch – all you have to do is enter to win! 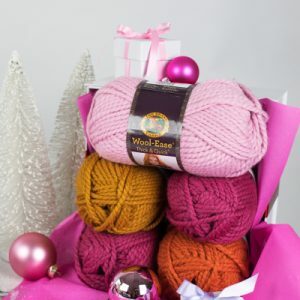 Mitzi Mittens are perfect in O Wool yarn so we’re giving you a chance to win! 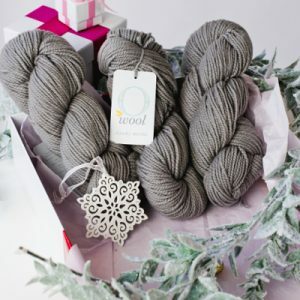 Enter now for your chance to grab three skeins of this gorgeous yarn. 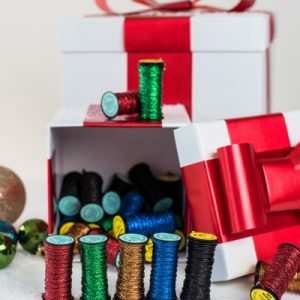 Felix Faux Fur-Lined Cowl Yarn Giveaway! The Felix Faux Fur-Lined Cowl is crocheted with Universal Yarn Bella Cash for a soft and dense texture. Enter to with the three balls of this yarn in the colorway Storm and you’ll be well on your way to making this cozy cowl for the man in your life. Lion Brand Wool-Ease makes crocheting the Clarice scarf easy with its squishy and colorful options. If you win, you may want to make this scarf as a gift for yourself!